A futuristic style helmet conceived for people who live life and see skiing as a challenge, pushing themselves over limits at full speed. 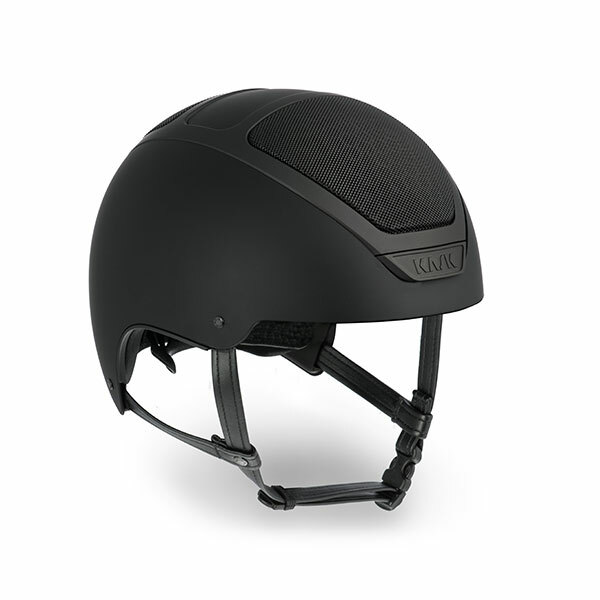 Unique safety and comfort combined with an innovative and dynamic design. Unique and innovative fully integrated retractable goggle with active venting system: easy opening of the upper air intake (window). Single lens Visor in silver mirror color. 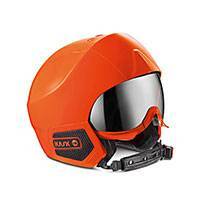 Orange visor (bad weather conditions) is available as spare lens. Inner padding is removable and washable.